THE SKINNY: I use a lot of concealer. It's just the way when you are fair-skinned and deal with sensitivity issues. Plus this stuff contains plenty of SPF and is pretty affordable. 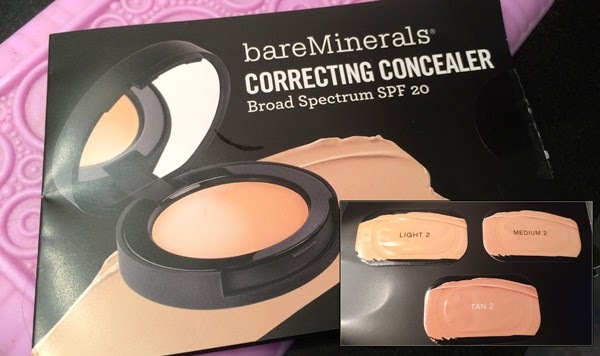 My color, Light 2, is good for pretty fair skin and is actually lighter than the normal foundation I buy from bareMinerals (medium). Because of this, you might go and test it before buying. CHECK IT OUT: bareMinerals Correcting Concealer comes in eight shades to match almost every skin tone.